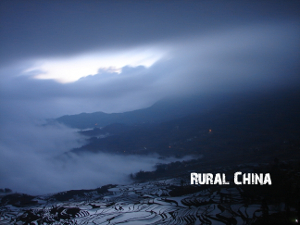 Terraces of Yuanyang are some of the most spectacular rice terraced land scape in China, however in recent years mass tourism is taking place and aggressive groups – big groups of camera men are starting to sadly disturb the local hani peoples communities. We advise never to join big groups and so to respect and not disturb the local cultures and communities. Yunnan has other less known terraces that very few travellers know of, explore Yunnan with Rural China and see what others won’t.